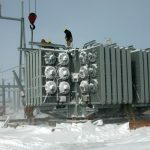 St. Leon 230KV, 99 Megawatt Windfarm - ABCO Supply & Service Ltd. 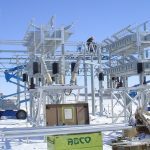 Client: MSE Power Systems Inc. 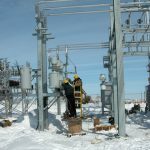 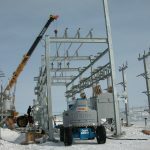 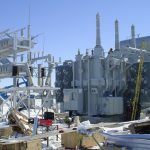 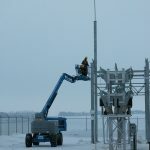 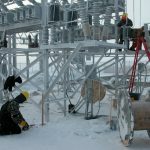 Scope of Work: Complete assembly and installation of all sub-station equipment for the first Windfarm in Manitoba. 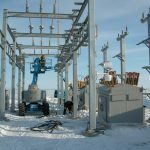 This sub-station was built to collect power from the 66 Wind Turbine Generators in the area.